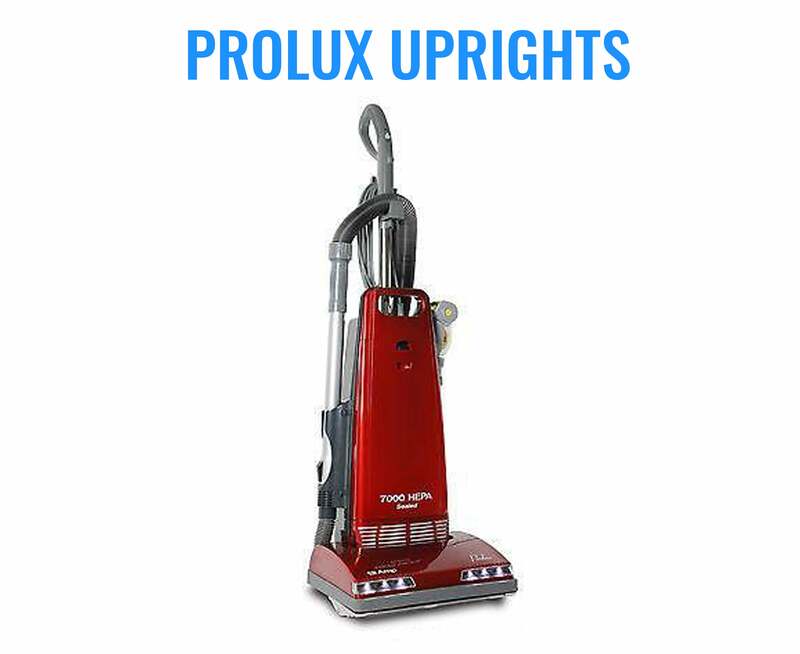 The New Prolux Central Vacuum System is one of the best central vacuum systems made! 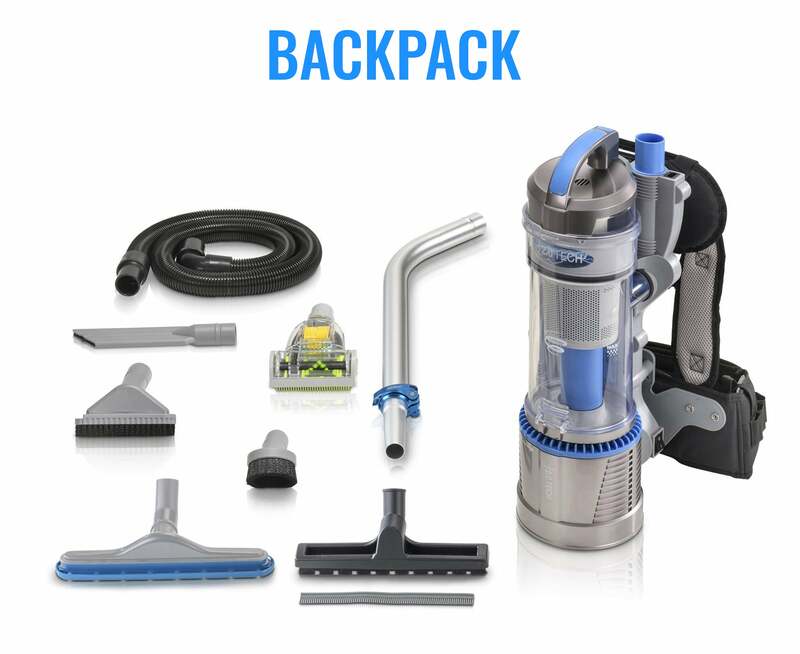 The Prolux Central Vac system cleaners not only improves the value of your home, but it also improves the health of your family by removing dirt and allergens from the air in your home by using a Micron and HEPA filtration system. Using the industries best motor (with an amazing 130 CFM of power), this could be the most powerful vacuum in the U.S.! 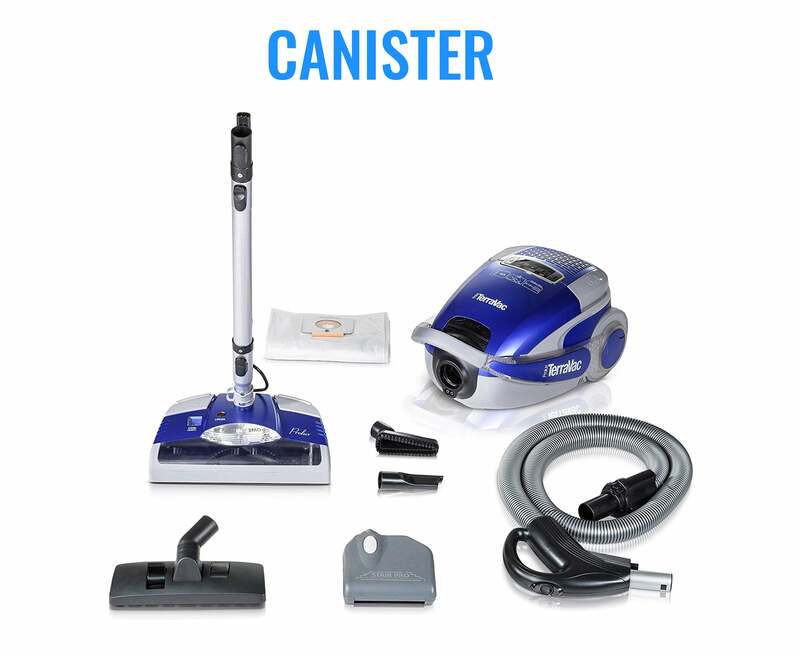 With the extremely powerful Amtek 2 Stage motor, 25 year warranty, and the steel design of the Prolux Central Vacuum System; This high end kit was made to last for many years to come. 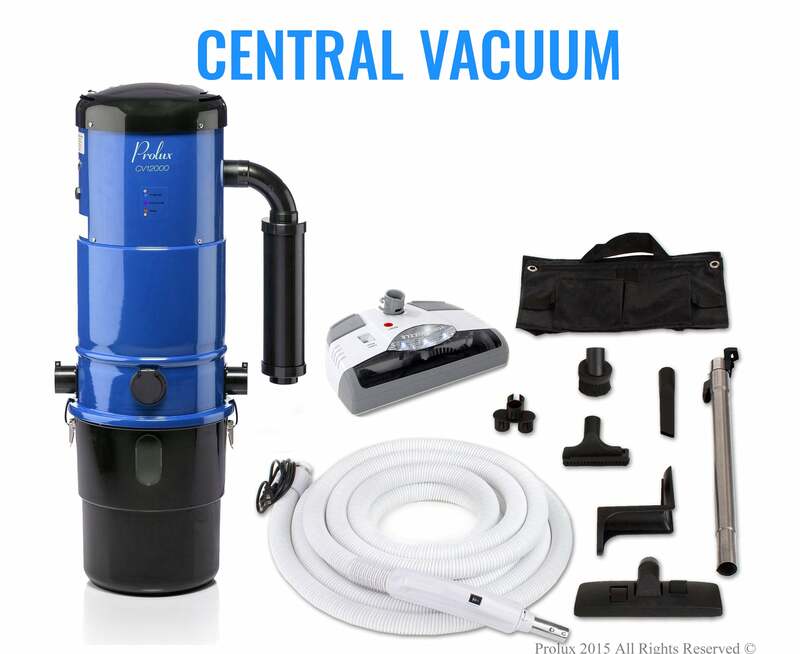 Bagless and Washable HEPA Filtration - The Prolux Central Vacuum System does not use bags and has 3 levels of filtration. It has the bagless dirt chamber (clear view window to know when its full), the washable Micron Pre-Filter and then the Washable HEPA filter. Accessories- Not only does it include the quiet muffler system but it also includes the end pipe (you wont need this pipe if your pumping your air outside but it is included in case you are not). Mounting this unit to your wall is super easy with included mounting bracket (you will just need to provide 4 screws).